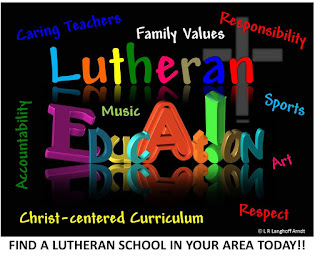 I have a passion for Lutheran education in schools and churches. I've been going on and on and on about it for years now hoping somebody will take themselves out of the proverbial box and start thinking differently. I've posted on it many times, been frustrated, wanted to give up, and wrote again. God, for some reason, has put this upon my heart and given me the passion to keep going. We must not be done yet. The truth is... we're never going to get students into our Lutheran schools unless we are out there continuously working to make them excellent and talking about them. So, I recently performed a little social media experiment. 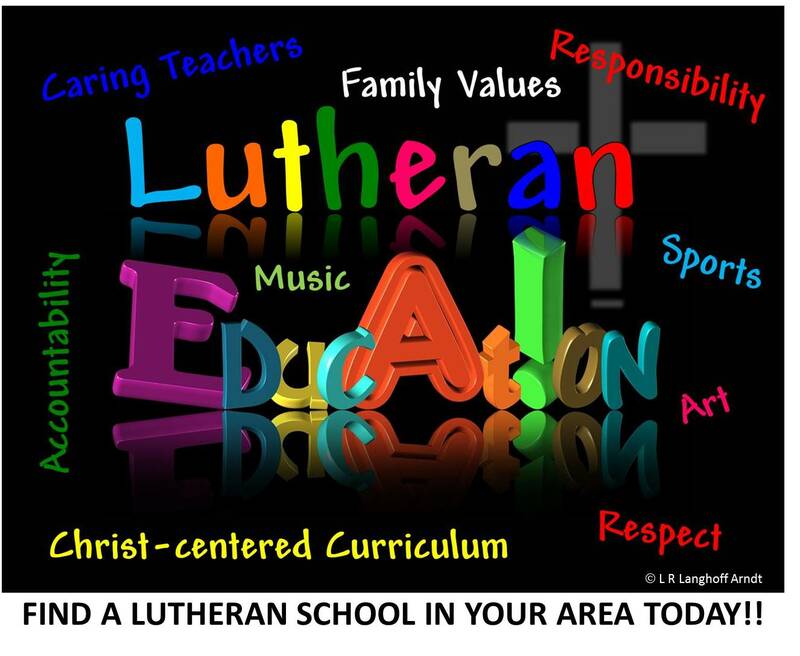 I created a generic ad for Lutheran education and I put it on social media. I wanted to know how many people would share it. Mind you, I didn't put SHARE THIS anywhere on it. I wanted to know if my Lutheran friends who say they support Lutheran education would share it. I wanted to see if they would at least support it on social media. Guess what? On Facebook it got 9 likes and 26 shares on my personal page and 15 views on my Carpenter's Ministry Toolbox page. On LinkedIn it got 51 views. It was liked on Twitter once. It's only been a week, but I admit I was hoping for more. For me it mirrors how we are inside our congregations. We LIKE everything we're doing and within the congregation we'll equip and encourage, but when we step out the door we leave it all behind. We'll LIKE, but not SHARE. So... when do we put our money where our mouth is? When do we value and support Lutheran education outloud to the public and not just inside our congregations or inside our larger church body? We talk and talk and talk, but don't DO. Schools keep closing. When, my friends, when will we step up? When will you?